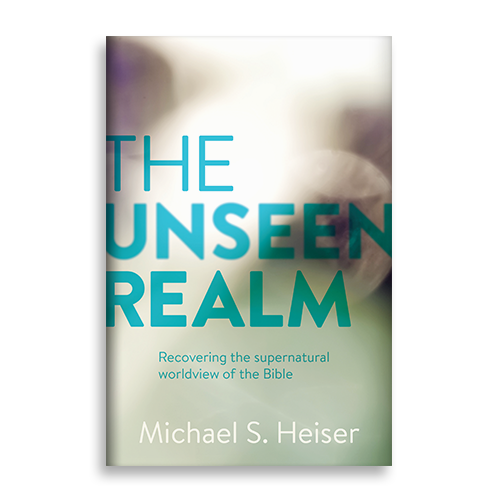 Welcome to the companion website for The Unseen Realm: Recovering the Supernatural Worldview of the Bible. The site contains extended bibliography and discussion of content in each chapter of the book. Readers can navigate through the chapter numbers above. Here is the Table of Contents if you need the chapter titles all in one place. Note that this site is a work in progress. As I field questions and come across more research material, the content here will grow. This entry was posted in Uncategorized on December 26, 2014 by mshmichaelsheiser@gmail.com.